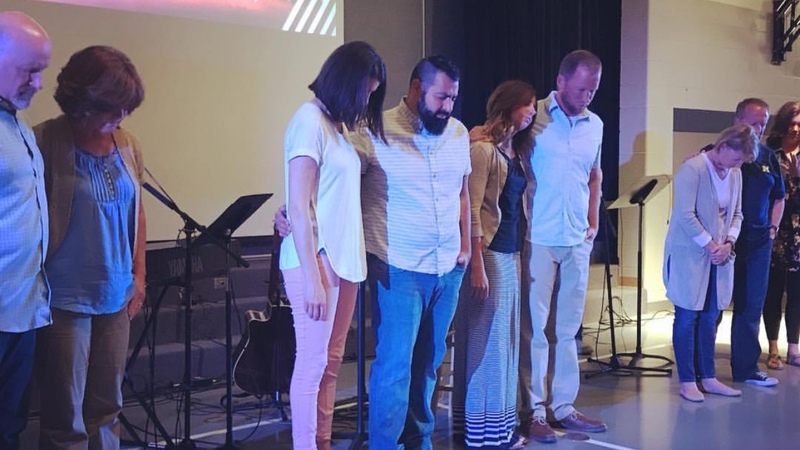 For the second week of our summer teaching series, focusing on “why we do what we do” as Christians, we spent some time studying the importance of prayer. Tuesday: Pray for the members of our church to grow in their understanding of the Gospel and their love for Jesus. Wednesday: Pray for the marriages in our church to be strong and filled with grace. Pray for the singles in our church to experience Jesus’ love as they serve His Kingdom. Pray for the parents in our church to point their children to Jesus. Pray for the kids in our church to grow into mighty men and women of God. Thursday: Pray for our tables to be a place of love and grace, our missional communities to be anchors of community and launchpads for mission, missio: Kids and our volunteers to be Gospel-centered in all they do. Friday: Pray for the community of Falcon (and COS and Peyton) to have it’s identity shaped by the Gospel. Pray that missio Dei would be an instrument in God’s hand to reach our neighbors. Saturday: Pray for the churches we support in Utah, Seattle, and Paris to be encouraged as they proclaim the Gospel. Pray for a fruitful harvest as they are faithful to God’s call. If you missed the message Sunday you can listen to it here. A copy of the Prayer resources handout can be dowloaded here. Join us Saturday December 31st to worship at the end of the 2016 year! Sunday January 8th: Back to normal worship schedule. 10 am worship service. Therefore, for Halloween we have chosen to not host an event for our church but instead go into our community as a means of loving people who would never attend a church event. On Halloween night we will put ourselves where we have the greatest chance of interacting with people who do not go to church on a regular basis: the streets of our neighborhoods. We will have five different homes where we give out cotton candy, hot cider and candy as a way of engaging our neighbors. We will go into all of our community as people who love Jesus and are therefore called to love others. The best way to share the Gospel with our neighbors is by loving our neighbors and we can’t love our neighbors without first being among them. Join us for three fun activities this holiday weekend! Fireworks: July 3rd at Antler Creek Golf Course, for more info click here. Softball: July 4th, 9:00-11:00, 4th annual missio Dei: Falcon Softball game! For directions click here. 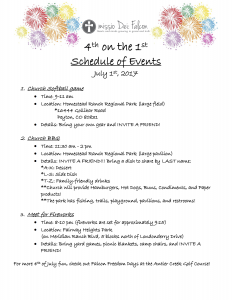 Church-wide BBQ: July 4th, 11:00-2:00, after the softball game. 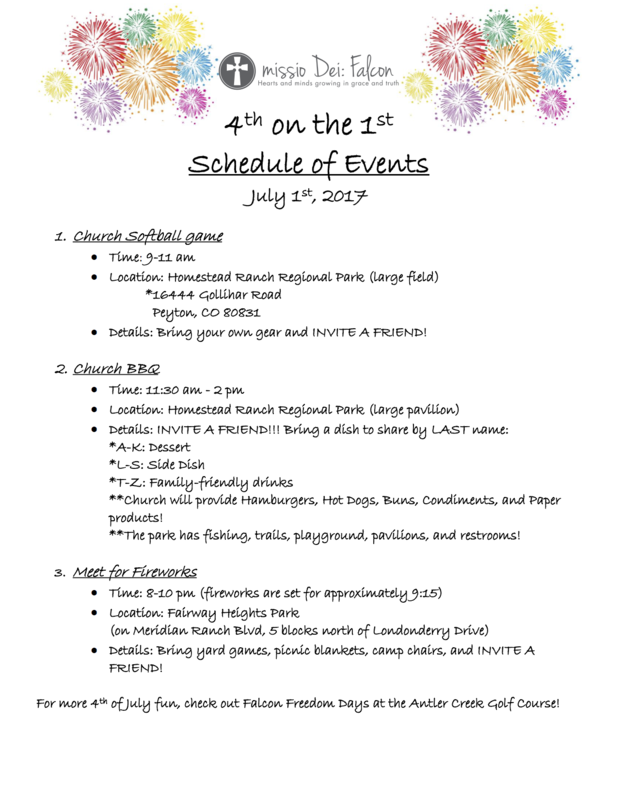 The church will provide the hamburgers and hotdogs, but please bring a dish to share: a dessert (last name A-I), side (J-R), or drink (S-Z). Also, for planning purposes please let Kolburt know if you can make it! As with all missio Dei: Falcon events, bring a friend, neighbor, or family member along! On Mother’s Day we were very excited to announce that we have created an adoption fund as part of our mission giving. 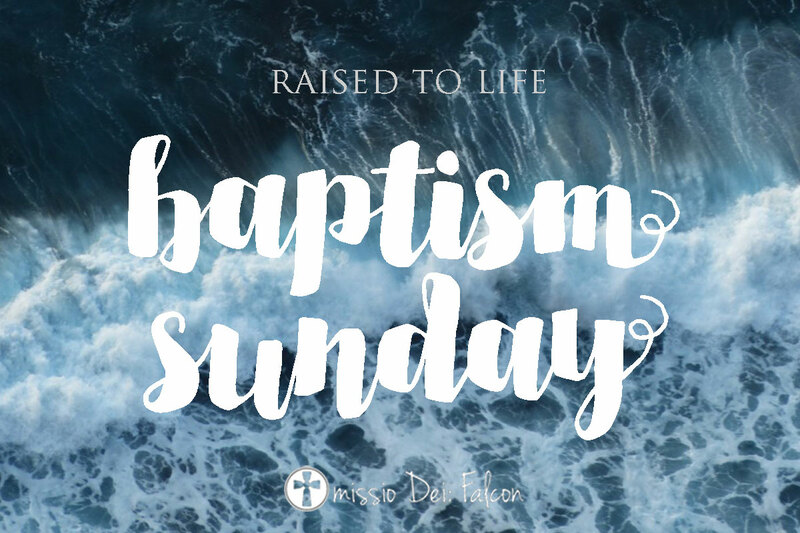 This fund is currently set at 5% of all our mission giving and will be used to help pay for adoption costs for any missio Dei: Falcon members who are feeling led to adopt. Of all the biblical metaphors for our relationship with Christ, adoption is perhaps one of the most powerful. Without Jesus we were all orphans, alone and without hope, but God’s gracious love towards us through the cross made us His children (Galatians 4:3-7). When our church members extend this same love toward a child who is in need of adoption they are not only changing the life of a precious little one, they are proclaiming the Gospel to the world! If you are feeling led to adopt please contact a pastor so we can begin this exciting journey! If you do not currently believe that this is what God has for you please pray about the possibility of God calling you to this, and know that a portion of your tithe to the church will help fund this process for one of your fellow church members.